Frederick’s commitment to integrity, professionalism, and expertise has helped to position Warburg as one of New York’s few major independent residential brokerage providers. 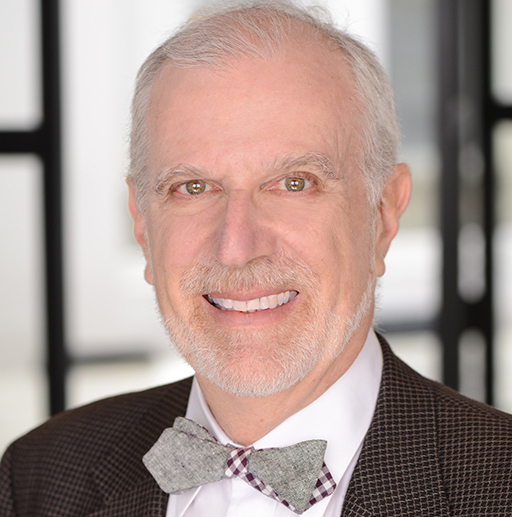 He is the most frequent contributor to Warburg’s blog and one of the most quoted experts on real estate in both Manhattan and national media. He serves on The Real Estate Board of New York’s (REBNY) Board of Directors- Residential Division; as a member of REBNY’s Board of Governors; and as member for Residential Brokerage on REBNY’s Executive Committee. In January of 2010 Frederick received the prestigious Kenneth R. Gerrety Humanitarian Award which recognizes meritorious service to the community by a REBNY member; he was also a recipient of REBNY’s 1996 Henry Foster Award, given for a lifetime of achievement and contribution to the residential industry.